I am using Livetv net app for live streaming for tv channels. 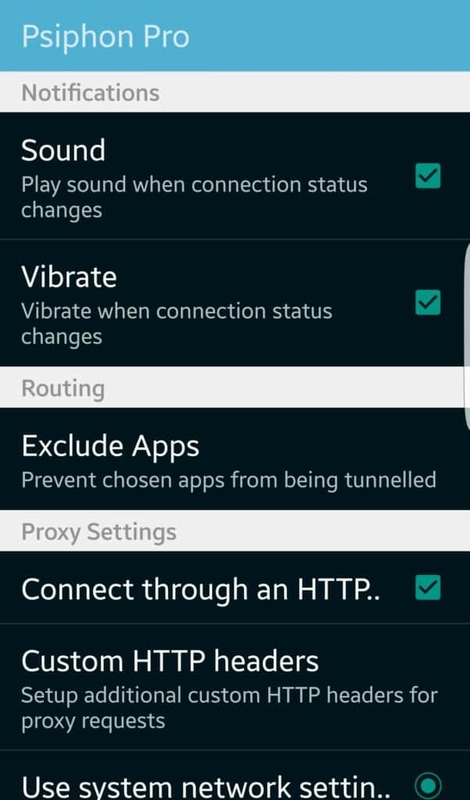 Saw in some forums that its good to use VPN for live streaming apps. 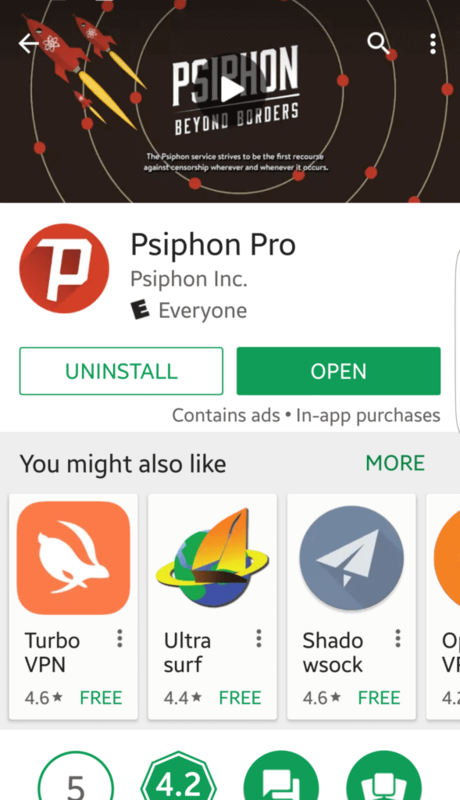 I have installed Psiphon Pro Client version 190. After starting VPN, the live tv net app is not working(Means, channels are not playing). Any idea about this? 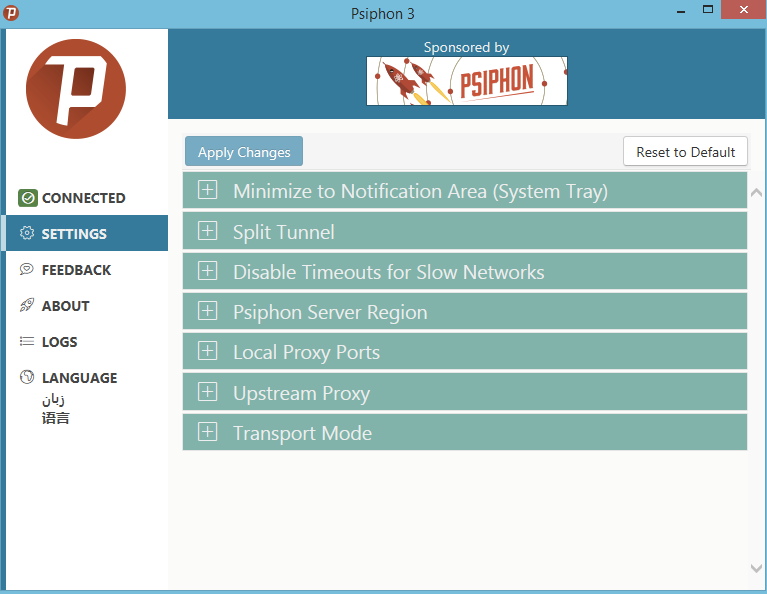 I have been using psiphon for windows pc and androids for some years now. So I can say a few things about it. I ‘m not aware of psiphon being able to set custom http headers–at least not the official versions. I know some modified versions like queencee v9, psiphon pro lite handler, xp psiphon etc, that allow customized headers. Hi. I know of some modified versions of psiphon that allow for insertion of custom http host headers. 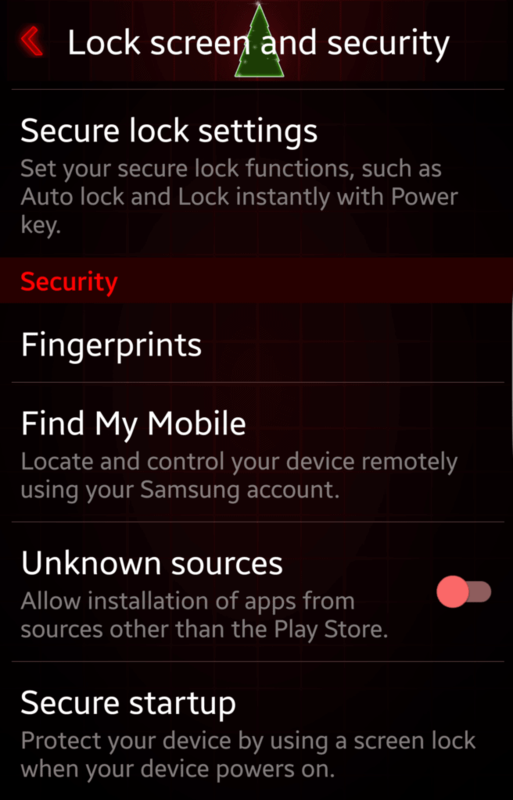 Some of them are queencee v9 gravity.apk, psiphon A+ pro.apk, syphon shield.apk, psiphon pro lite handler etc. 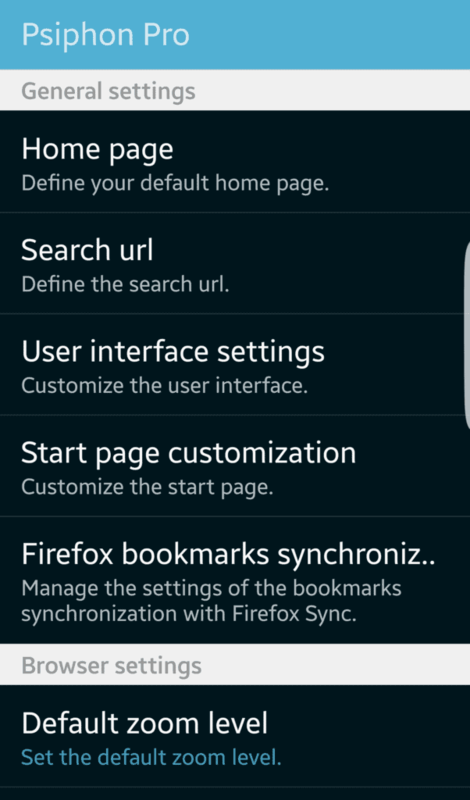 The untouched version (official psiphon for android that was made entirely by Psiphon Inc.) is without a Handler Ui menu interface i.e a custom host header menu interface developed by “dzebb handler”. I don’t think Psiphon.apk, pro or otherwise, has been officially fitted with a custom http host header menu. 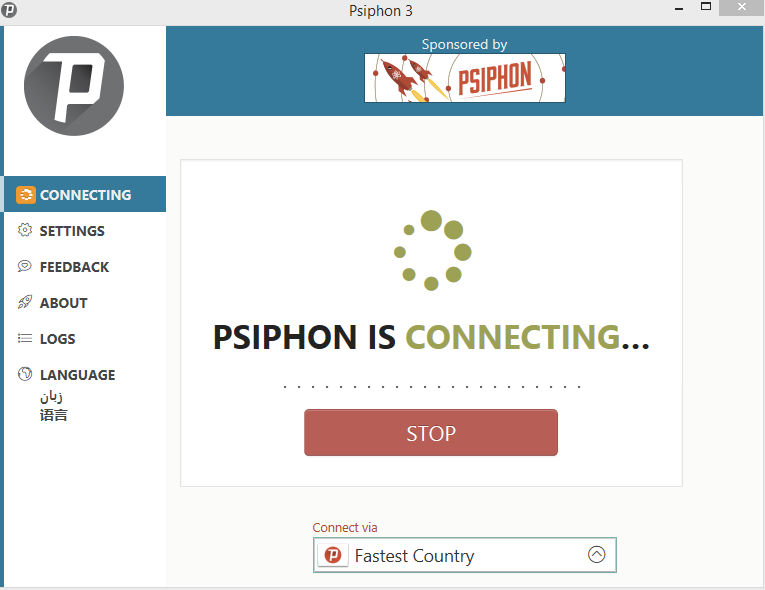 If not, you can report a bug to the Psiphon team in that same place. I went through all the settings in this article. Maybe if you are more specific about what setting you want help with I can help. If you can’t download it you can try email. 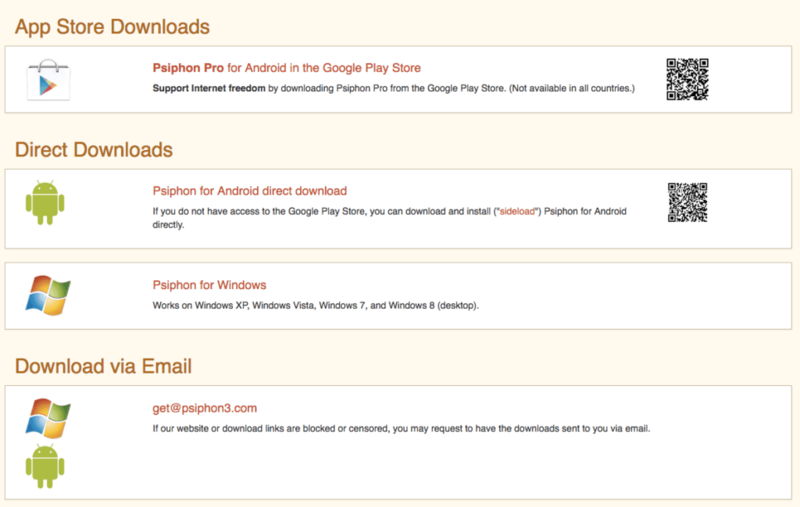 Send an email to get@psiphon3.com and they’ll send you it. Hi there! I was reading the article here and i also work on a cruise ship. 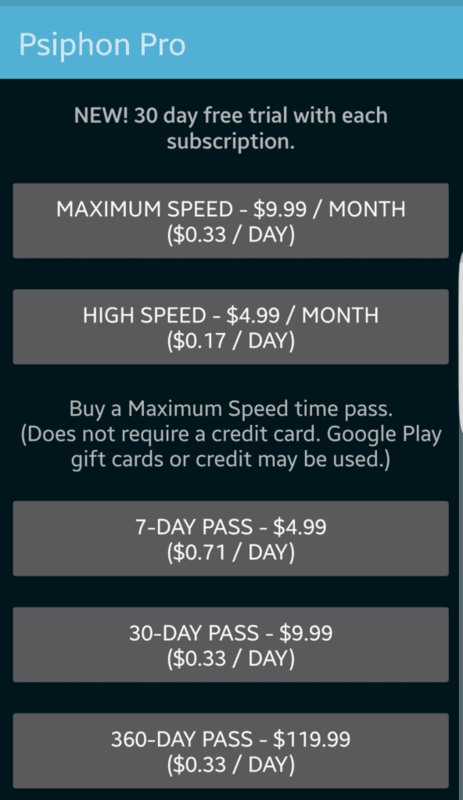 The fact that the internet is so expensive made lits of people use psiphon because somehow bypass the internet login or anyway gives you free internet (even if slow but free ). 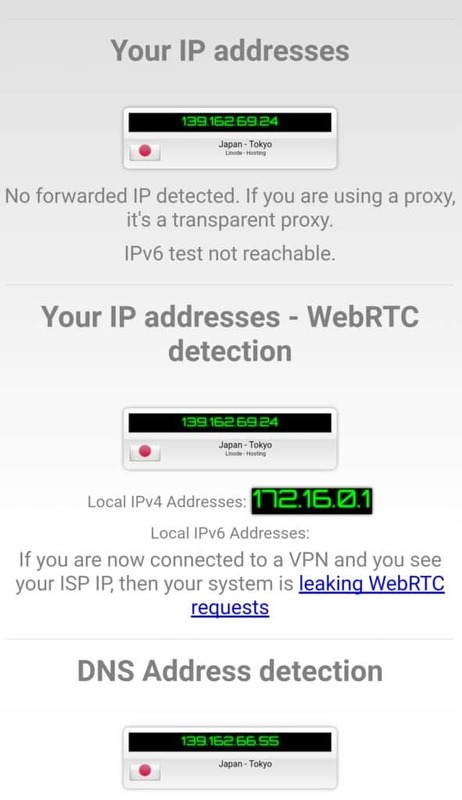 My question would be: since psiphon makes you connect from a different country, how is possible to be cought from the ship internet administrator? I mean how can they see that you are using psiphon ? 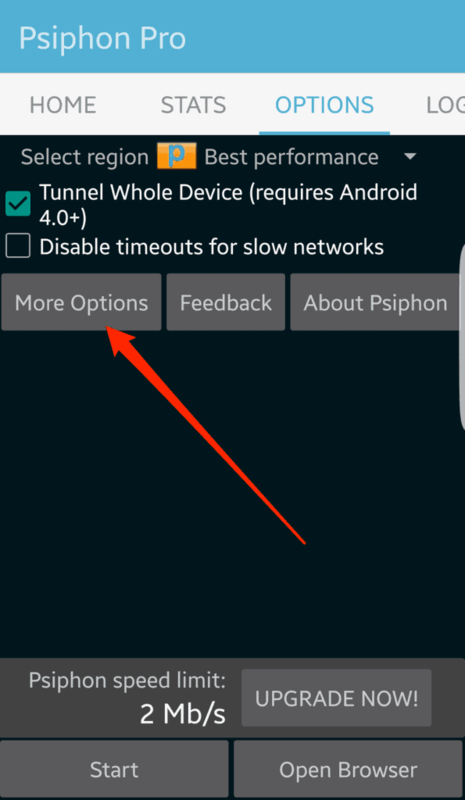 Another question: i experience psiphone to disconnect quite often, is there any way to have it connected more stable?? 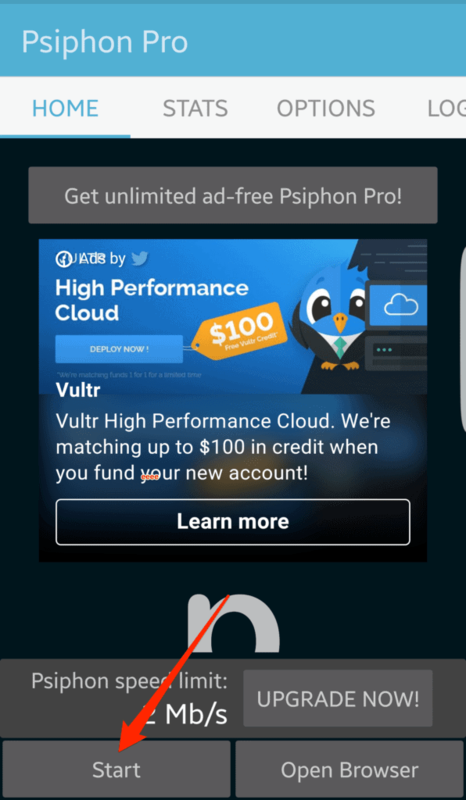 I don’t think the Psiphon team intended it for the purpose you’re trying to use. 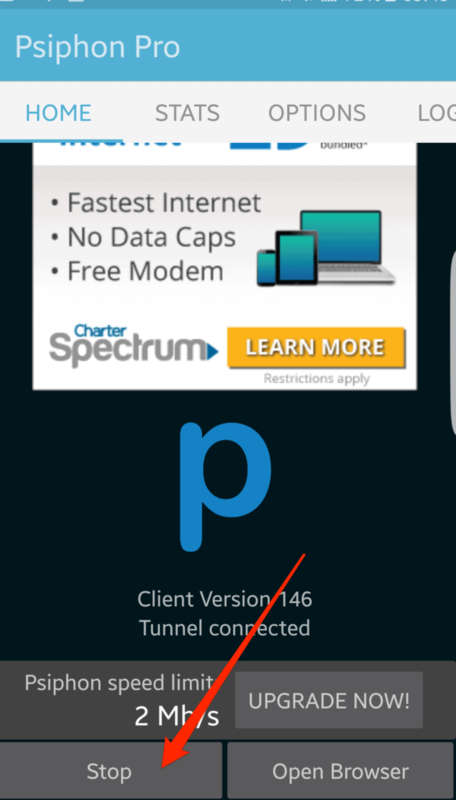 Since you need to have an internet connection to tunnel Psiphon through, I don’t see how you can avoid being detected as using the ship’s internet. 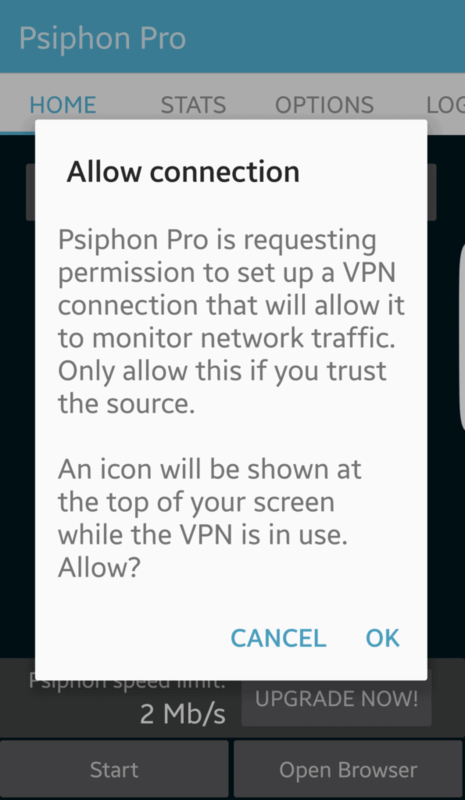 I am using Psiphon 3, the main reason being I am at present using a mobile router which limits me to 40GB of data per month and I am trying to use Psiphon to bypass this limit. However I have obviously not set it up properly because my data is still being used up and I think even faster now – I used 10GB in 4 hours yesterday so at this rate I will run out of internet in 4 days. 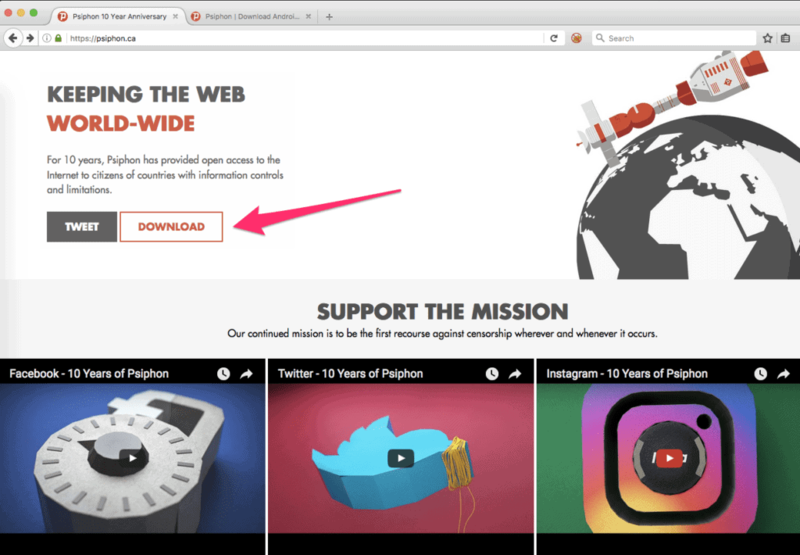 How do I set Psiphon up with Chrome and Firefox so that it stops my provider registering my data use? 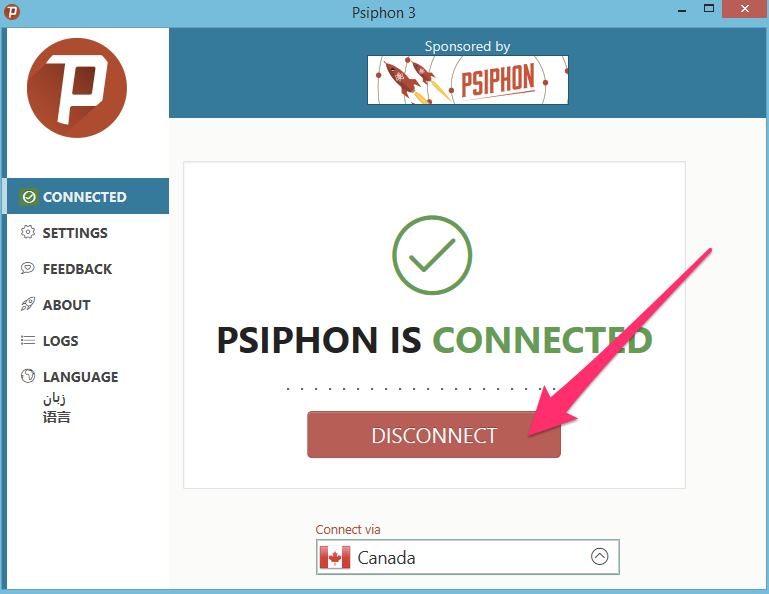 I don’t think Psiphon can do that for you. 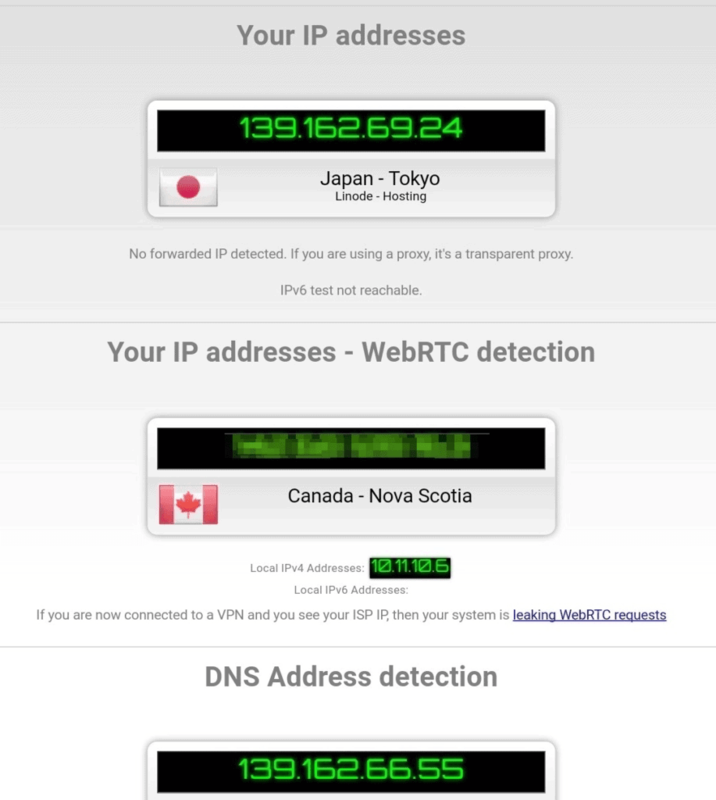 It can hide what you’re doing, but it can’t hide the fact that you’re sending network traffic. Your ISP still has to handle that traffic which means they can count it. Hy,I am working on a cruise ship, and many of my mates are using psiphon for free internet connection,since on board it is very expensive, lately the network administrators of the company has bought some system that can catch “the cheaters” that are stealing the internet, and few people have been caught and fired ,but still there is a lot of people to use it, is there way to make it more secure and the system cant find you or it is very dangerous? It’s hard to say how that is being done without any information. However, I believe it would be possible to identify individual users in such an incredibly small pool of users. There’s probably only a single internet connection leaving the ship and maybe a few thousand users at most (not sure what ship you’re talking about). That’s a very small pool of people and a very concentrated network egress point. Traffic analysis and possibly internal ship network traffic analysis would make it pretty easy to pinpoint users.